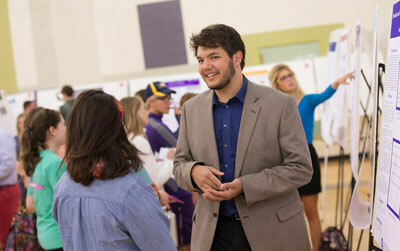 What makes Furman a great university? You do. 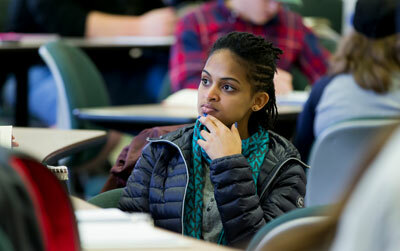 Across the globe, hundreds of alumni are actively engaged in Furman's future. 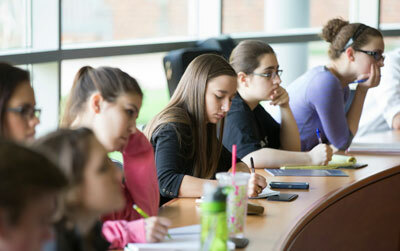 Some recruit prospective students. Some serve on a board or council. And others provide career and internship opportunities for our students. 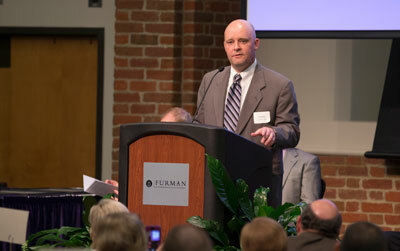 When you get involved with Furman, you enhance what it means to be a Paladin. 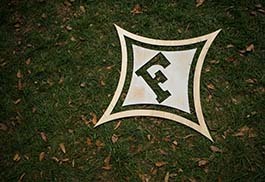 Keep the Furman experience alive through a leadership role. Serve on a board or council. From internships to conversations over coffee, help a student prepare for their future. Mentor a student. 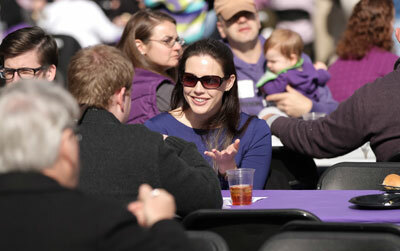 Every year, we honor alumni, parents, and friends for their service to Furman. Learn more. Share upcoming events and the latest news. Become a FUnet Alumni Ambassador. Help recruit the next generation of Paladins. Recruit high school students.